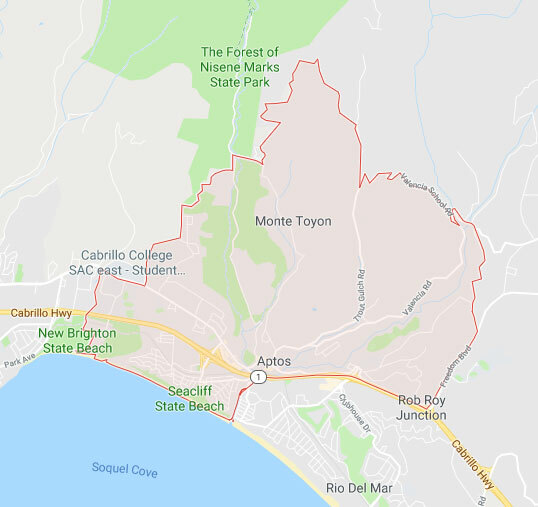 Aptos, CA is well-known for its views of the Nisene Marks State Park redwoods and the Pacific Ocean, but this small town in Santa Cruz County has its fair share of accidents. People can get hurt even in paradise, and their losses can be devastating. Fortunately, victims do have rights under California law. You can recover compensation for your damages and your path to compensation is less cluttered when you have a knowledgeable Aptos personal injury lawyer on your side. Please contact our attorneys at the Allen Law Firm to learn more about your legal remedies if you were injured in an accident that was not your fault, and read on for some important information about your claim. Losses that a victim suffers after getting hurt. Other amounts to compensate you for your losses. Car accidents, truck accidents, and motorcycle accidents can cause serious, life-threatening injuries for victims. Pedestrian accidents and bicycle accidents are also in danger when motorists are careless behind the wheel. With help from an Aptos car accident lawyer, you can get on the road to recovering from your injuries. For owners, occupiers, and other parties in control of a property, the legal duty of care extends to making sure the premises are safe. They can be liable for failure of this obligation. Premises liability, or slip and fall cases, are grounds for a personal injury claim. Our firm also handles claims related to dog bites, defective products, catastrophic injuries, wrongful death, and other liability cases. If we cannot negotiate a fair, appropriate settlement with the responsible party’s insurance company, our lawyers are experienced litigators in the courtroom. We will pursue a lawsuit when necessary to protect your rights. The legal concept of contributory negligence may impact that amount you can recover as damages. Your own conduct is the focus so, if you were at fault in the accident, your compensation will be reduced accordingly. If you were injured in an accident and have questions about your rights, please contact the Allen Law Firm to schedule a free consultation. 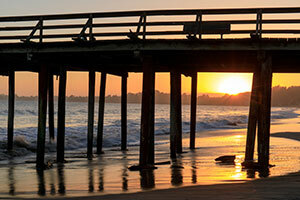 An Aptos car accident attorney or experienced personal injury lawyer can tell you more about your options.